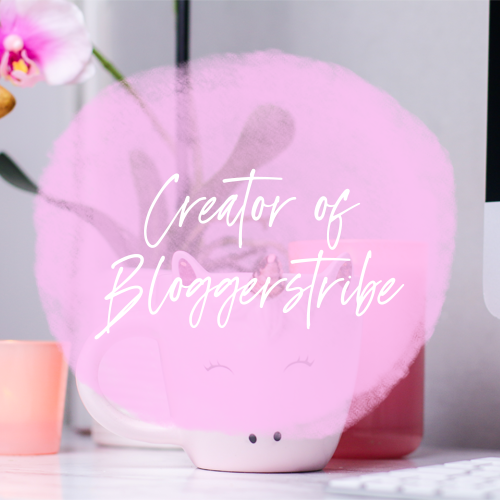 I was invited to blog about the Girls Day Out show in Glasgow On the 27th of November, luckily I was already going but I was so honoured to be asked to blog about it so Lisa and I attended. 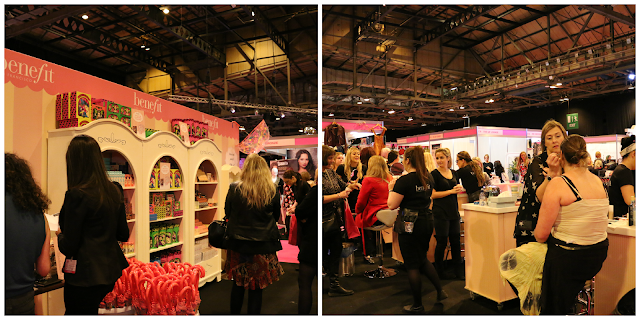 the event was held at the SECC and it started at 10 am. It really was a great day out and I'm glad I got to experience it with my bestie, I can definitely see us going next year and trying to get the other girls to join us. As soon as we got into The Girls Day out Show I was very surprised at how big it was, I knew it would be big but wow! There were so many stalls which was amazing! We were definitely spoiled for choice, the atmosphere was just fantastic and I was egar to get around the whole thing. So much was going on from the moment we got there, music, stalls, half naked dancer, men in kilts, cocktails and more... I was in my element! The first stall we were approached by was a Palm reading, tarot card reading and astrology stall, it must have been fate because I just LOVE things like that, I'm a sucker for tarot readings. It was £10 for all three plus we got to take our readings home with us on paper that was printed out for us. The people who ran the stall were very pleasant indeed and I didn't feel pressured by them either. 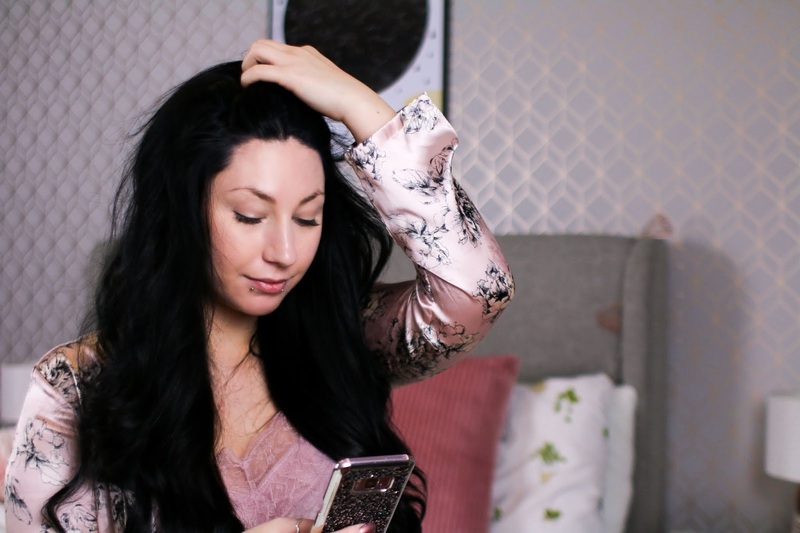 As I take tarot card readings very serious it did take me a while to choose my cards because I wanted to choose ones that I felt drawn to, I will be reading the results with a cup of tea, in bed all curled up. So that was the first stall we went to, so far so good. After that stall we walked around a little and I took some pictures of the various stalls that we seen on the way and then we ended up at a make up counter with a woman waving us in to try their Ruby cosmetics picture perfect brows. After my mishap with the latex at Halloween I have been left with little to no eyebrow on my left side which kills me and I am in NO way good at penciling in eyebrows or anything of the sort... So being told I would get my eyebrows done for free made me jump at the chance! The woman was lovely and told us all about the product whilst doing one eyebrow, once it was done I was so amazed! The difference was beyond fantastic and even after only having one eyebrow done, I was sold. The woman then let me watch in a mirror how she done it so that I would know how to do it on my own. The colour was beautiful and it looked to effortless, naturally I bought it and it came with a free eye shadow pallet and a free lip-gloss. We then headed to the Urban Decay make up stand where Lisa bought their setting spray which was only £8.10 with their discount, after finding out the price I naturally picked one up for myself! I couldn't believe the price and knew I had to have it. 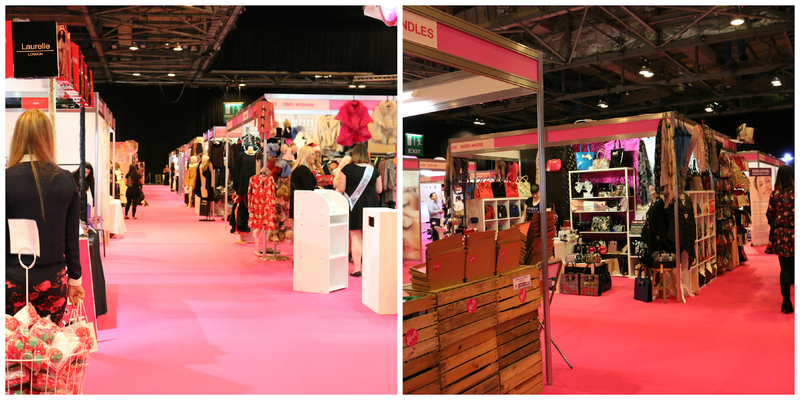 Once we bought them, we had a look around the Benefit cosmetics stand where we did spend quite a bit of money! I love Benefit cosmetics products so buying them really got me excited. We got our make up done by some of the make up artists at the Benefit cosmetics stand and I found some great products that matched my skin tone and really helped make my make up look 1000x better. I bought the Rockateur blusher, the Watts Up Highlighter and the boi-ing concealer, I love them all! 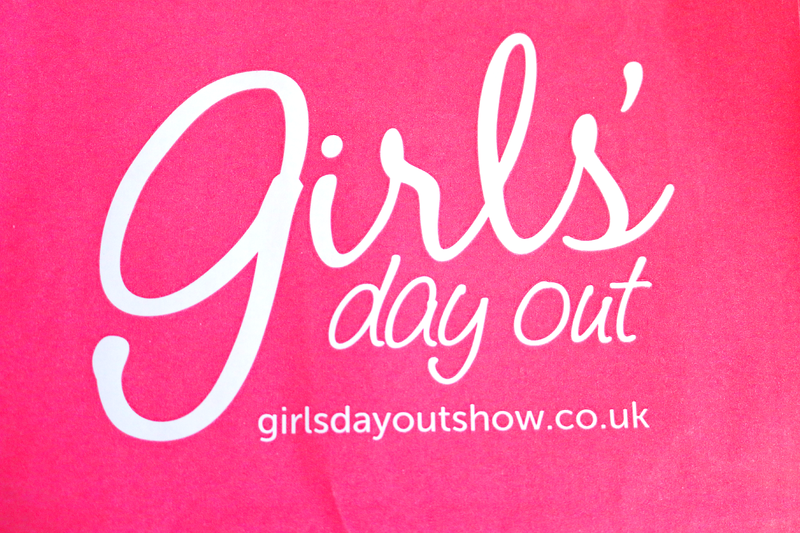 After being at the make up counters we thought that it was high time we explored more of the Girls Day Out event. We discovered so many stalls and I was very very impressed at the amount of choice there was, We also got a goodie bag which had little samples etc.. in it. We also got two free cocktails from the Metropolitan bar which was catering the drinks at the show. The Metropolitan cocktail bar & restaurant can be found in the heart of Merchant City at Merchant Square in Glasgow. 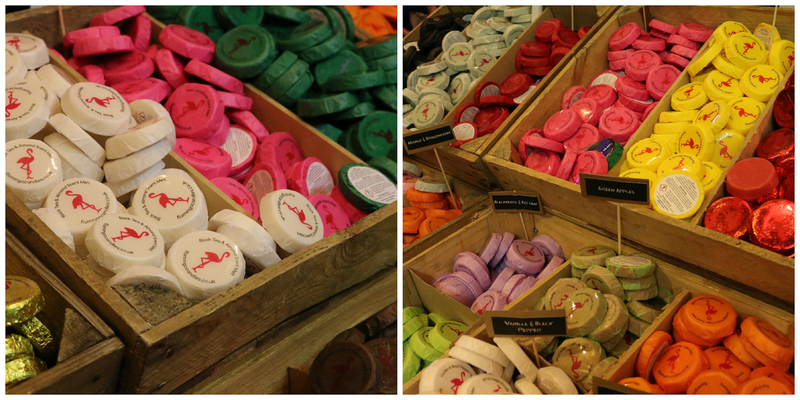 We visited stalls like the Lambrini stall, the Flamingo Candles stall, some clothes stalls and many many more! I also got the chance to meet a very lovely man I have been interacting with on social media called Andy who runs AGFitness training in Glasgow He Is a personal trainer so if you are looking for that health kick that everyone goes through in January after the Christmas period, He's the man you should be hitting up! After walking about some more we went to the mojito bar that was in the centre of the room to have another cocktail, this time it didn't taste so nice, but we drank it anyway and we got a couple of shots, safe to say we were feeling a bit out of it for a while so we just sat at the table gabbing away when suddenly the GDO Hunks were on stage doing their thing, I must say, I was a little red in the cheeks while they were dancing and I had no idea where to look! But in all honestly they were pretty good and I could see a lot of the ladies loved them! It was good entertainment. We had been sitting at the table for about 45 minutes and the time went in very fast because we were having so much fun but we decided it was time to get on our feet and have another wander around since we still hadn't seen all there was to see, so off we went. 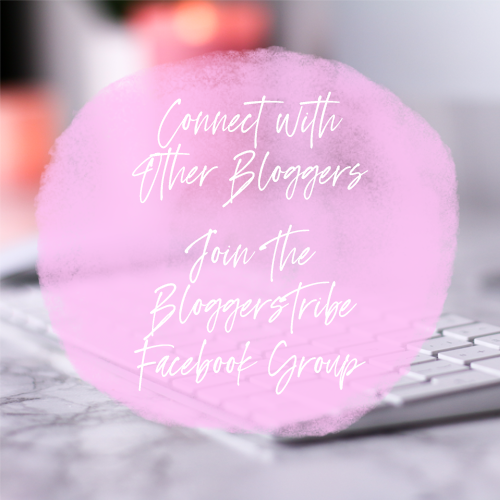 Lisa and I came across the Lauren's Way stall which had lots of goodies for sale, I met a lovely man called Nev who spoke to me about blogging and because I was a blogger he gave me a free gift set to review for Lauren's way. I was over the moon, I couldn't believe I had been given this awesome gift set for free and its a tan I have heard so many good reviews about. I will have my review up in the near future. after having a lovely chat with Nev and Lisa buying some tan off we went again to explore. We came across a fashion show at the back right corner of the hall and I couldn't believe that we had missed some of the shows already because they looked absolutely amazing, I am such a sucker for the run way. I feel like the Girls Day out show really has it all and I am so glad that I got to experience the whole thing. The GDO Hunks ended up coming on the stage again and this time they had their tops off, Not bad boys, not bad. All in all the experience was great and I can definitely see us going there again next year. It was filled with shopping, cocktails, shots, music, an amazing atmosphere and some hunky lads. 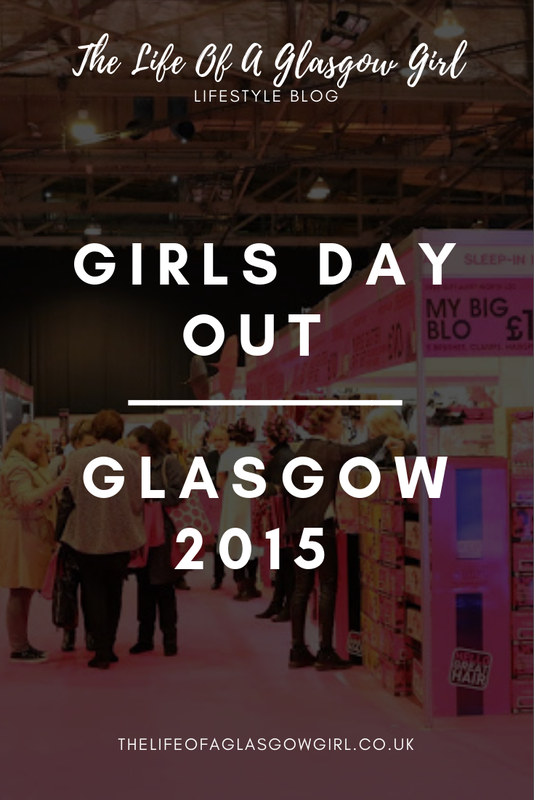 What more do you need on a girls day out? This looks so fab, I'd love an event like this! This looks like such a fun event and one I could really do with checking out myself! Wow looks like a fun event. I bet you had a good time. Looks like you had a fab time out! We need to treat ourselves with special things like this sometimes.